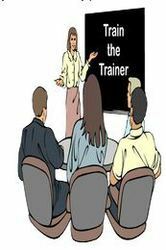 Master trainer-mnemonics: A person who completes all the four levels, each level is of 2 days (basic, advance, professional, customized) of memory development is called master trainer-mnemonics . We are engaged in offering Photographic memory training. is a professionally designed course consists of simplified set of skills .which helps immensely in improving the memory of the children and ultimately make them achieve maximum output of what they are taught in schools. - If sometimes we feel that we have very bad memory or our memory power is decreasing, then remember there is nothing known as good or bad memory. We are a top notch supplier of Photographic memory training. Memory is a small, though important aspect of the working of the Brain.... and we have not been taught HOW to improve our Memory. 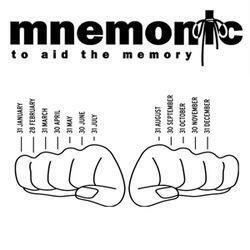 People wonder - how they are able to recall songs (which they have not heard for years together), but they find it a challenge to recall what they were doing a week ago ! We are a leading organisation in providing Memory Techniques Training Services. Over 200 of the world's leading companies have applied Critical Chain methods to manage their projects and have seen amazing success.